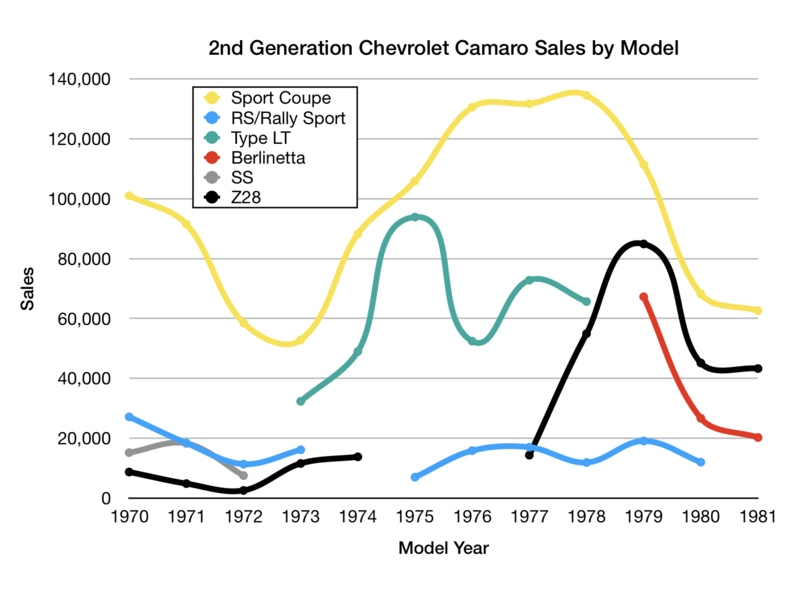 Writing a blog entry on cars from 1980 that Hagerty considers to be collectible reminded me that I should probably do an entry on the last of the MGBs. 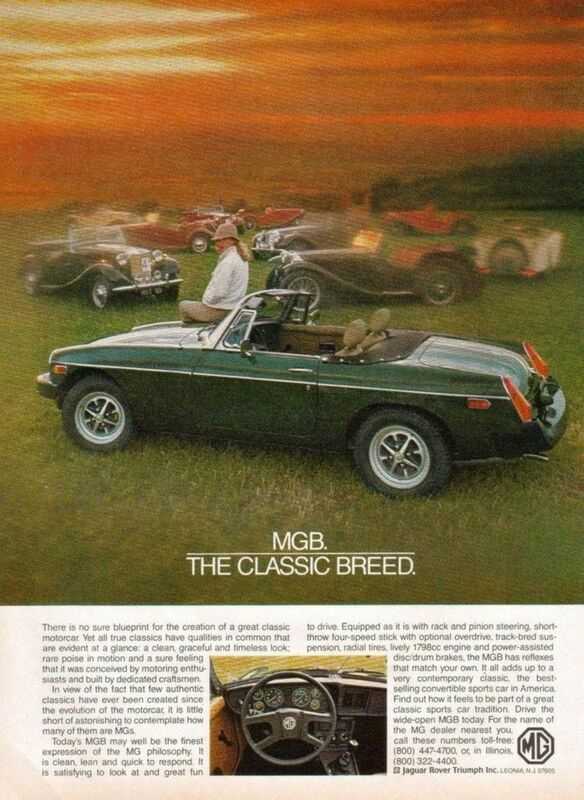 1980 was the final year for MG’s MGB convertible, which had been in production since 1962. Changes for 1980 were minimal. The standard powertrain remained the 62.5 bhp (not 62 or 63!) 1.8 liter/110 cubic inch inline four with Zenith 150 CD4T carburetor paired with a four-speed manual transmission. 0-60 mph came in a leisurely 16 seconds in the 2,400-pound car. Mileage was pretty good by the standards of the day: 16 city/30 highway. With a 13-gallon fuel tank, an MGB driver could expect a range of about 270 miles with a 10% fuel reserve. Standard exterior and mechanical equipment on the $7,950 MGB (about $27,100 in today’s dollars) included rack and pinion steering, power front disc and rear drum brakes, and 165/80-14 radial tires on 14-inch wheels. 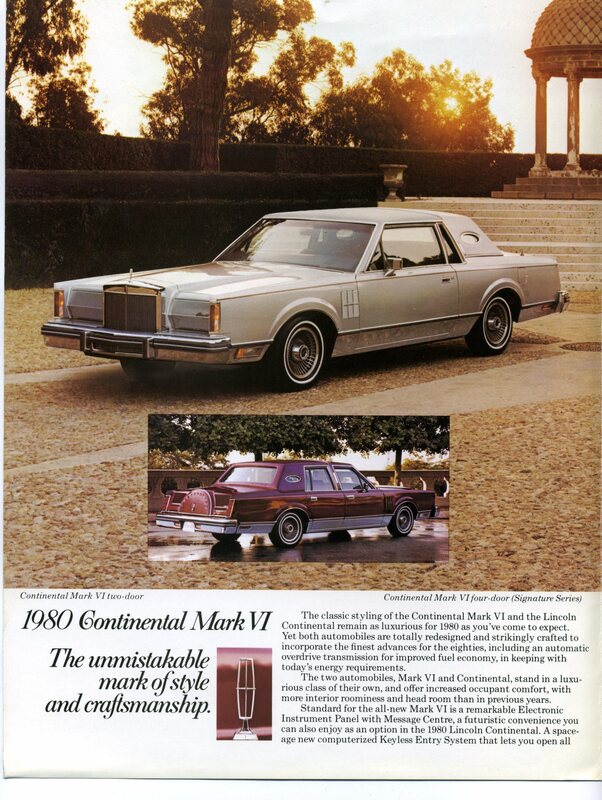 Inside, vinyl bucket seats, a center console, a locking glovebox, and a clock were standard. Optional equipment included an electrically-operated overdrive for the transmission, center-lock wire wheels, a luggage rack, and various radios with either 8-track or cassette players included. 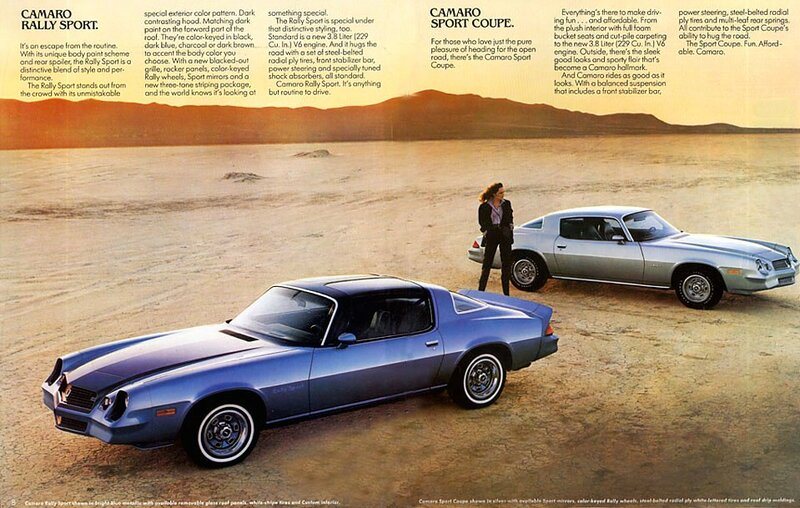 The Limited Edition that had debuted in 1979 remained available and popular, with 6,668 produced over the two years. In addition to black paint, the Limited Edition included silver body stripes, 5-spoke alloy wheels, air dam, boot and tonneau covers, chrome luggage rack, leather padded 3-spoke steering wheel, Limited Edition dash plaque, and Limited Edition thresholds. Like all MGs, MGBs have a following and make frequent appearances in the Hemming’s Motor News classifieds and eBay. According to Hagerty’s valuation tools, all the money for a 1980 MGB in #1/Concours condition is $20,700, with a far more typical #3/Good car going for $7,300. Make mine Brooklands Green, please.